See the highlights of Helsinki on a panoramic city tour complete a private pick-up/drop-off at your hotel or cruise harbor. 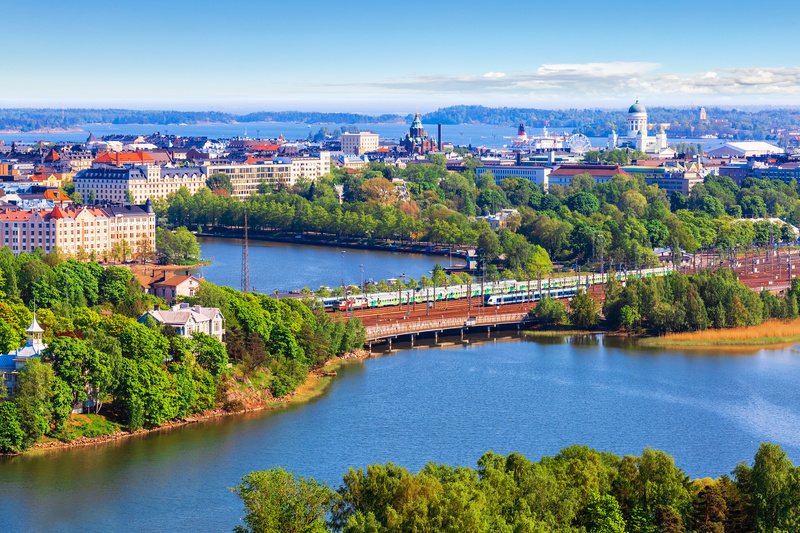 This panoramic tour offers you the best of Helsinki in a comprehensive city sightseeing tour complete with multiple photo stops allowing you to fit this perfect introduction of the city in your arrival or departure schedule to and from Helsinki. The flexible starting point and end of the tour gives us the possibility to offer a tour program according to your personal itinerary. The city center sightseeing drive includes the following must see sights in Helsinki- Sibelius park & statue, Market Square, Helsinki Cathedral, Uspenski Cathedral, Finnish parliament building and a visit to the unique venue of Rock Church.